“IADC is pleased with the selection of Scott A. Angelle to lead BSEE. His reputation as a tough defender of offshore safety and his commitment to cultivating the natural resources of the U.S., make him an ideal director for BSEE. 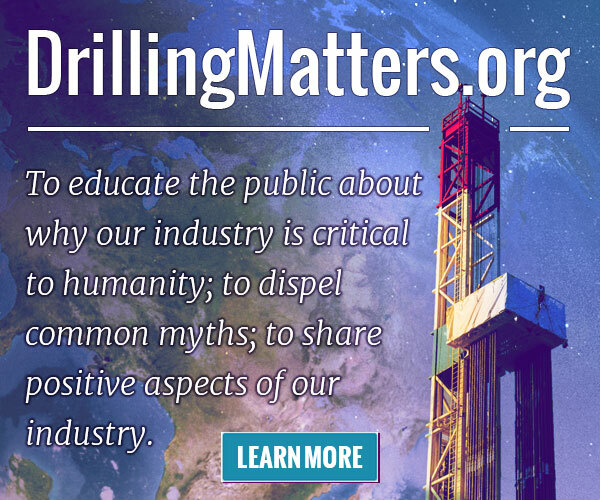 IADC looks forward to working with Director Angelle on a wide variety of issues that affect drilling contractor operations, most importantly on the Bureau’s Well Control Rule, which IADC and other industry groups have consistently argued is flawed and requires significant changes to be effective.